It’s time to release another kid’s song!! This one is very silly of course and features my whole family. Adair Cates is singing the chorus and my twin three year olds make a cameo as well. Chris Singleton is holding down the bass duties as usual and I’m playing everything else. Adair reminded me of the Awesome cheerleading cheer one day and it became a song. I was a bit inspired by the old Faith No More song “Be Aggressive” which employs an old cheer as well. A video will be forthcoming whenever I get around to filming it. This is my first foray into making kids’ songs, as well as, my first song for charity and I can’t be more excited! “Egg Sandwich” is a song that’s had several versions since Jeramy Lamanno and I wrote and recorded it in my parents basement many years ago. However, the latest and greatest one, written specifically for kids is quite different to say the least. The proceeds from the song will go to benefit charities that feed kids when they are in and out of school. A lot of kids don’t excel in education because they are properly nourished and don’t have the energy. So getting them some proper nutrition actually helps on several different levels. I’m giving folks the chance to buy it at the normal $.99 price or with a larger donation that will go to the charity. The song is available on all platforms (iTunes etc.) 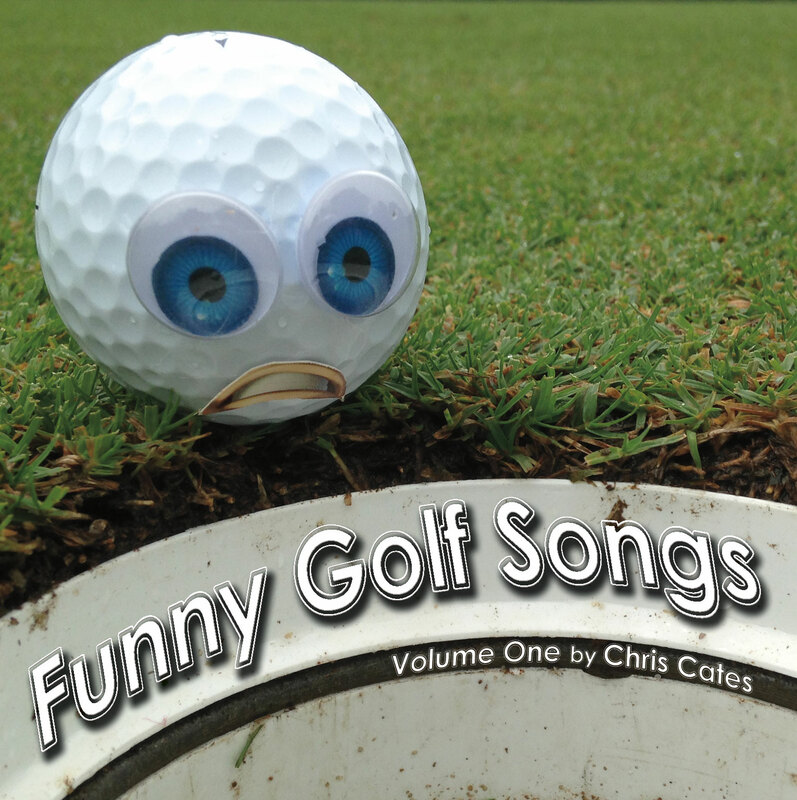 and at https://store.cdbaby.com/cd/chriscates18 – This is the $.99 option and is at my trusted distributer CDBaby. If you would like to contribute more towards charity email chris@chriscates.com and I’ll set you up with a PayPal button. The video features my twins, Joy and Coral, and a cast of characters that include Adair, Jeramy, Singleton, John Kell and more of my friends’ kids that texted me some video.Thanks for checking it all out and supporting a great cause!